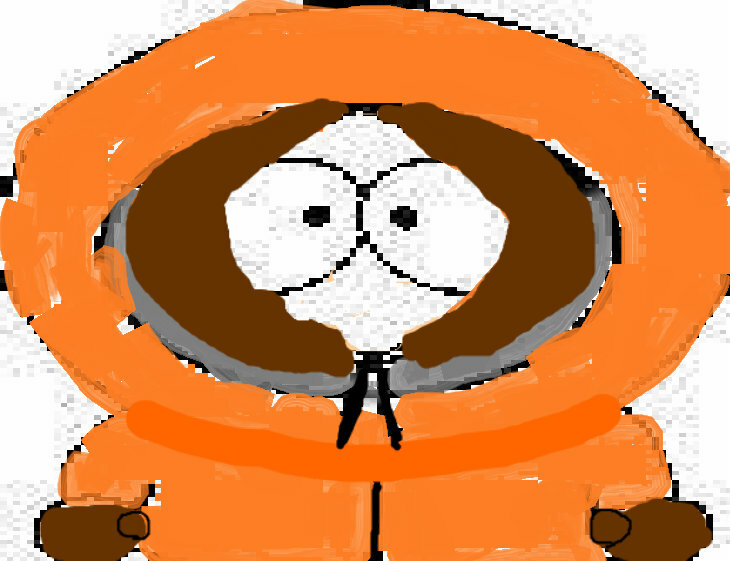 kenny. kenny. HD Wallpaper and background images in the Kenny McCormick- South Park club. This Kenny McCormick- South Park fan art might contain 转盘, 转台, 高压帽钹, 大帽, 高帽钹, 高帽子, 高顶帽子钹, 高顶帽子, 轮盘赌, 轮子, 轮盘赌轮, and 轮.